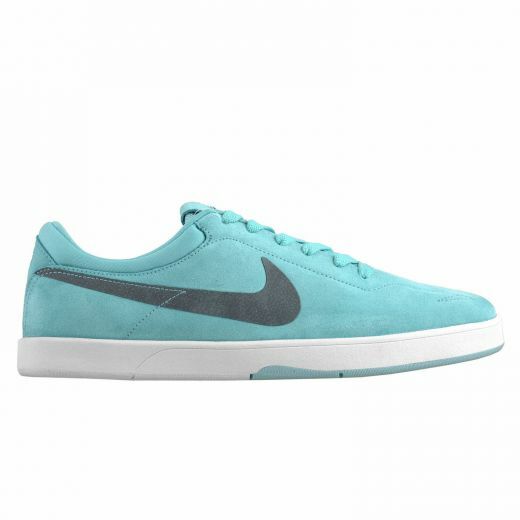 An all too familar color scheme has made it's way to the Nike SB Eric Koston. Set to release later this summer. Nike SB is wasting no time supplying us with the impressive SB Eric Koston colorways, with yet another clean look on the horizon. 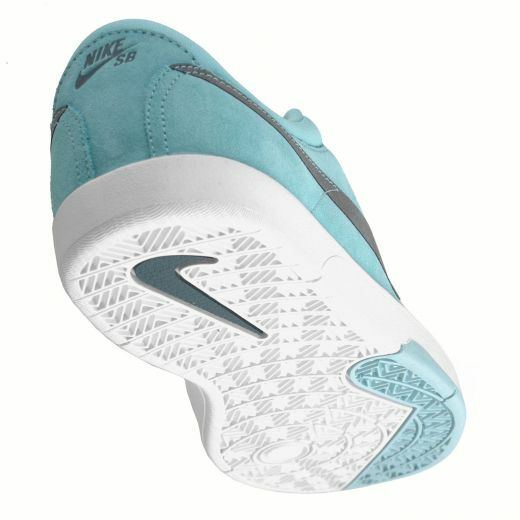 Making use of an aqua shade we are all familar with, this upcoming release of the SB Eric Koston has already drawn comparisons to the timeless Diamond Supply Co. x Nike SB Dunk Low. 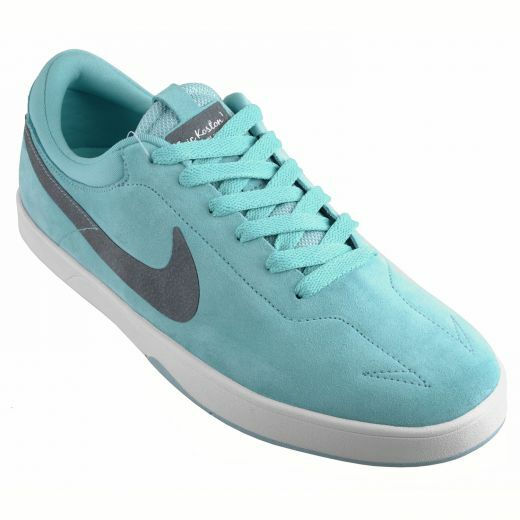 'Paradise Aqua' works the suede upper, combining with a grey Swoosh and a white outsole. 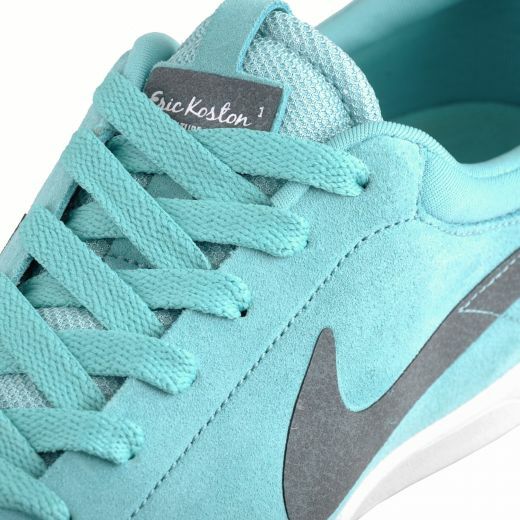 Possibly releasing to celebrate the upcoming 6th anniversary of the Diamond Supply Co. SB Dunk, this aqua display of the SB Eric Koston is expected to hit sometime this summer at select Nike SB retailers.